The objective of this study was to determine, through secondary sources, the impact of SUGEMI on the operational efficiency of the supply system and the availability of general-use medicines in the primary care units (unidades de atención primaria, or UNAP), where SUGEMI is fully implemented. With these ends, interviews were held with 122 personnel responsible for supplies in an equal number of UNAPs and nine URGM coordinators with more than six years’ experience in their respective positions, by means of a structured interview (closed answers), to establish the situation before (2010) and after (2016) implementation of SUGEMI. The sample ensured that the nine Regional Health Services (Servicios Regionales de Salud, or SRSs) were proportionately represented. To determine the impact of SUGEMI on the availability of medicines for use at the primary care level, the SUGEMI information system database was consulted. This database records the consumption and availability of medicines in the health care facilities, regional warehouses, and central warehouses. On this basis, the availability of 25 “tracer” medicines for primary care use were periodically reported. 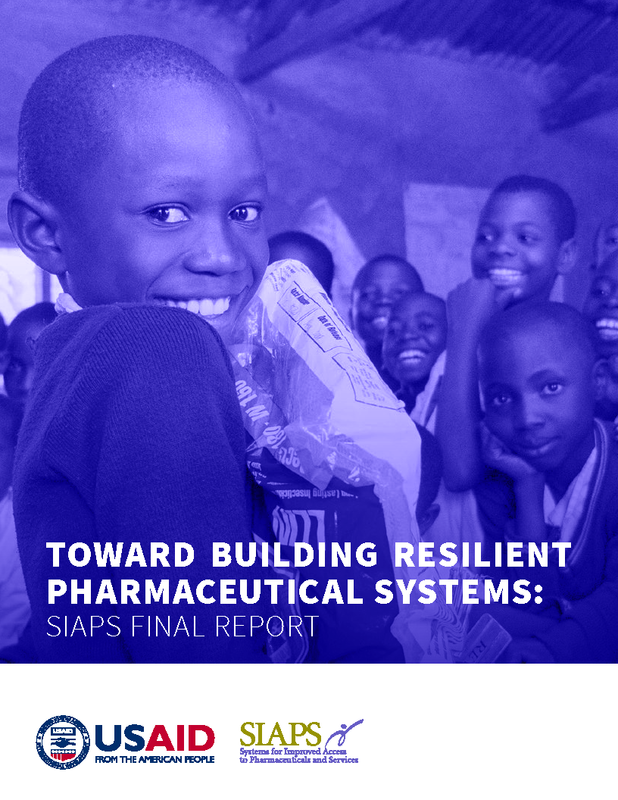 To establish a relationship between the availability of medicines and particular SUGEMI interventions, other databases were used: the procurement programming exercises allowed the identification of product acquisition prices, and the budgetary allocations were provided by the MSP. The information provided by PROMESE/CAL allowed identification of the number of units acquired and dispatched from 2012 to 2015.